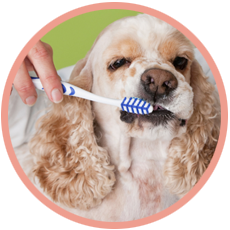 We are pet professionals who are 100% passionate about we do. 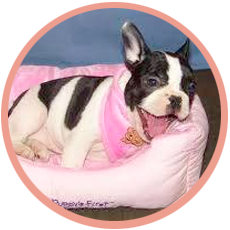 Our specially is providing the kind of queality care that your pet deserves. 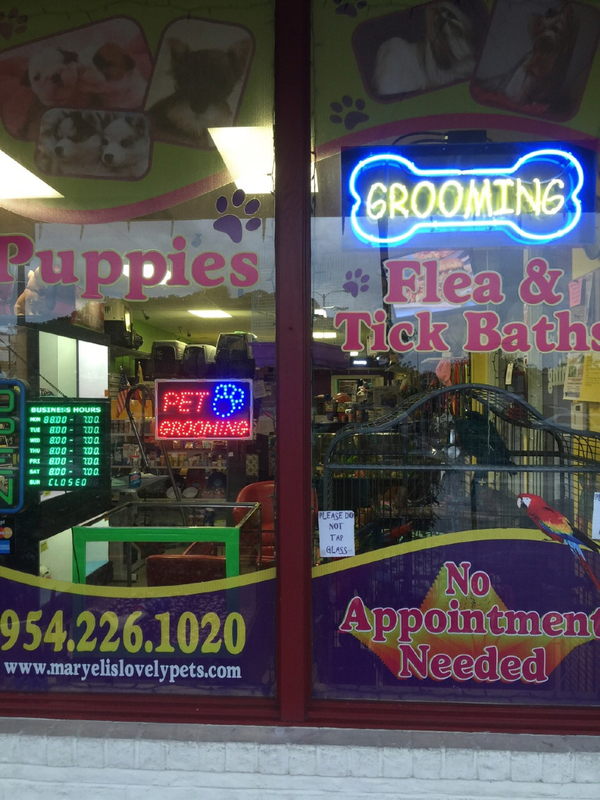 Founded 2011 by pet lovers Elimar and Mary Gonzalez, Maryeli´s Lovely Pets Grooming Inc has quickly become one the most popular pet supply and grooming shops in Sunrise-Weston, Florida. 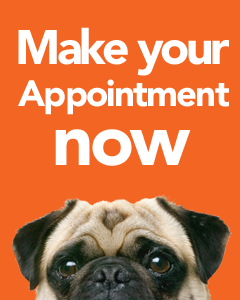 We believe that the needs of your pet are of utmost importance. 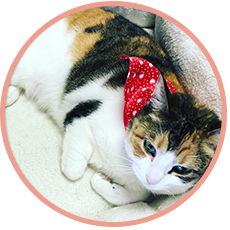 We make i tour goal every day that we open our doors to provide you and animal companion with a level of services that cannot be found elsewhere. 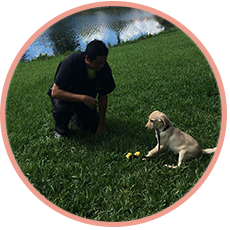 You can trust that each member of our team is 100% dedicated to you and yours pets. 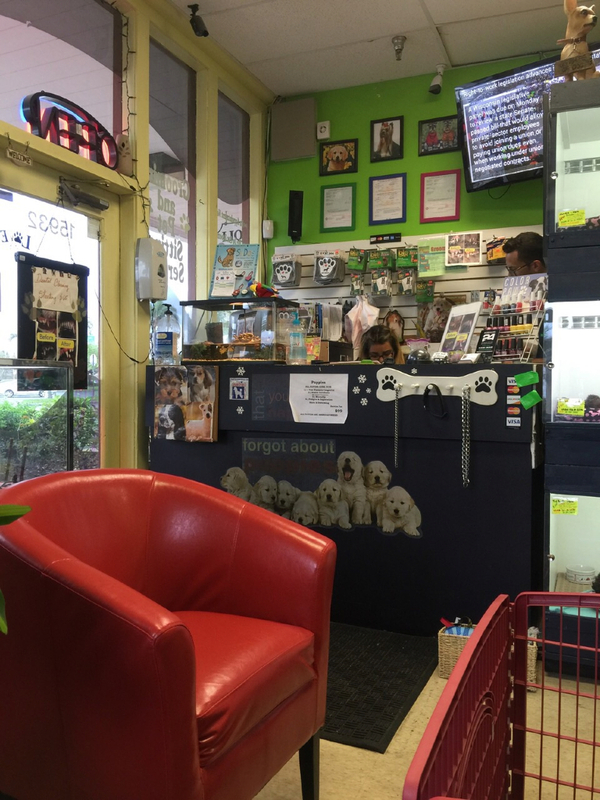 It is because of the excellent services that we provide that so much of our business comes from repeat customers! 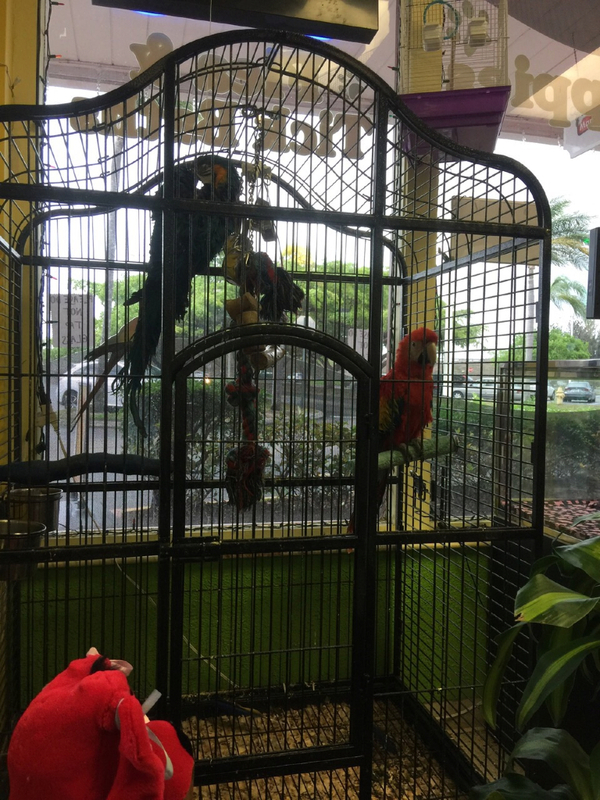 We are always happy to provide references. 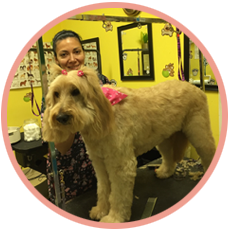 At Maryeli´s Lovely Pets Grooming Inc. We are proud to have earned the trust of so many pet guardians in the Sunrise-Weston, FL area. 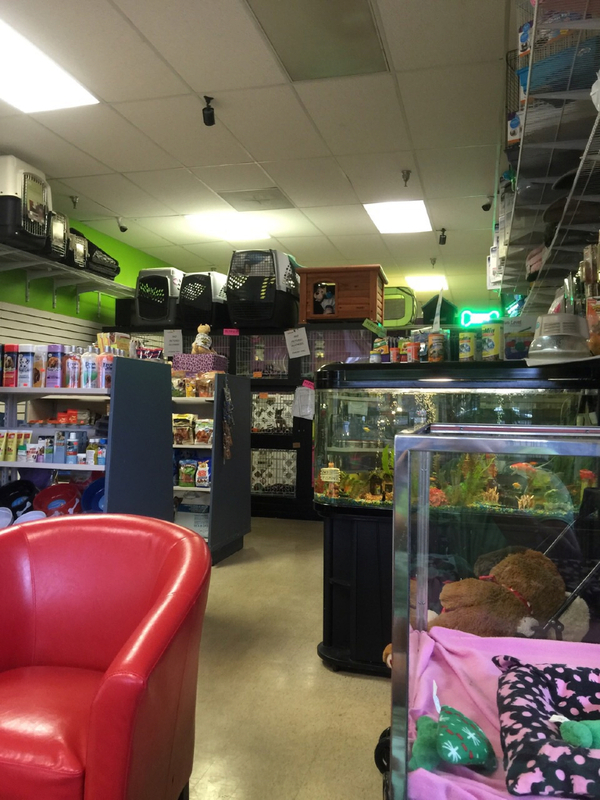 If there is any way that we can assist you or your pet, please contact us today! 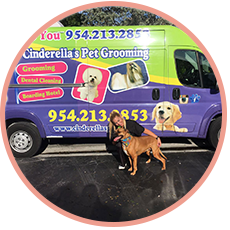 Pet Grooming Weston Sunrise Davie Pembroke Pines Plantation Southwest Ranch Miramar Broward County Mobile Pet Grooming Boca Raton Pompano Beach Fl and much more.